Coastal Style Magazine featured Ocean Odyssey in a recent issue. They highlighted the story behind the restaurant business, and shared some the family history involved in the making. Additionally, Coastal Style recognized how the establishment continues to uphold its seafood processing and packaging roots. 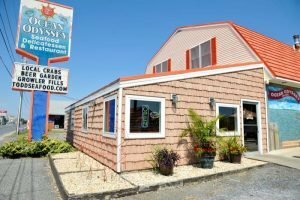 As a family-owned and operated business for over six decades, Ocean Odyssey produces fresh, local seafood. They have expanded to feature a beer garden out front! Surprisingly, Ocean Odyssey is the only place on the Shore that picks, shucks and steams each fish, crab, and clam on the spot. Travis Todd, owner of the family-operated restaurant Ocean Odyssey, shares the journey he and his family took in turning the crab processing business into a full-service dining experience. His grandparents’ roots, tracing back to a crabbing business in 1974 along the shore, started it all. Todd explains the business’s evolution through time, as well as their dedication to recipes and authenticity. The article highlights challenges, achievements, and various pursuits throughout the years. 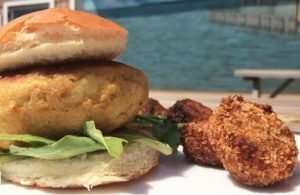 Bringing fresh seafood, steamed crabs, and local flavors to Cambridge, Ocean Odyssey continues to grow in success. 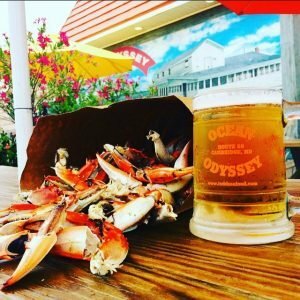 On a broiling August afternoon, the sweetest relief comes from gathering around a paper-covered table with hot steamed crabs and cold beer. The Washington Post spent a few weeks scouting out the best crab houses around. 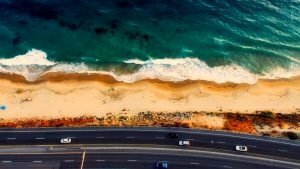 Looking for views, delicious steamed crabs, and even the elusive all-you-can-eat deal, they came up with some nearby locations. 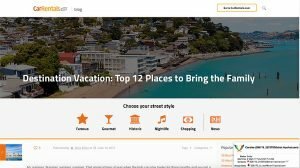 As always, Ocean Odyssey made the list! The article highlights the Todd family’s ownership along with their unbeatable tastes and freshness. 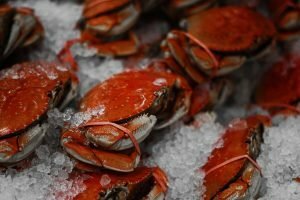 It also mentions the transformation from simply processing crab meat, to doing that along with operating a restaurant. Additionally, the Post included a few menu items as well. Explore the tradition and family story behind Ocean Odyssey! 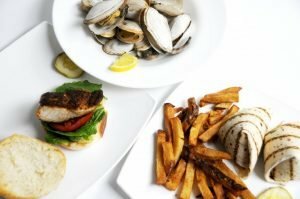 Shorebread, a local online publication, highlights the behind-the-scenes side of the local seafood restaurant. 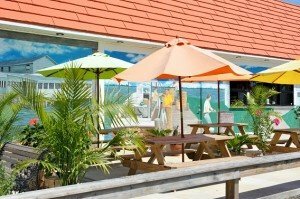 In providing a “daily slice of coastal life,” Shorebread points out this local business’s place in the Eastern Shore community. Travis and Laura Todd oversee the Ocean Odyssey and Todd Seafood Operations. The company celebrated their 30th Anniversary of the Ocean Odyssey business in 2016. Likewise, they continue to expand and grow their seafood restaurant company and services. 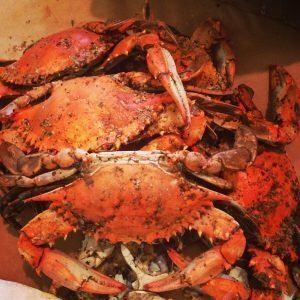 As the article states, you can’t be a true “dining traveler” in Maryland without indulging in fresh crabs!